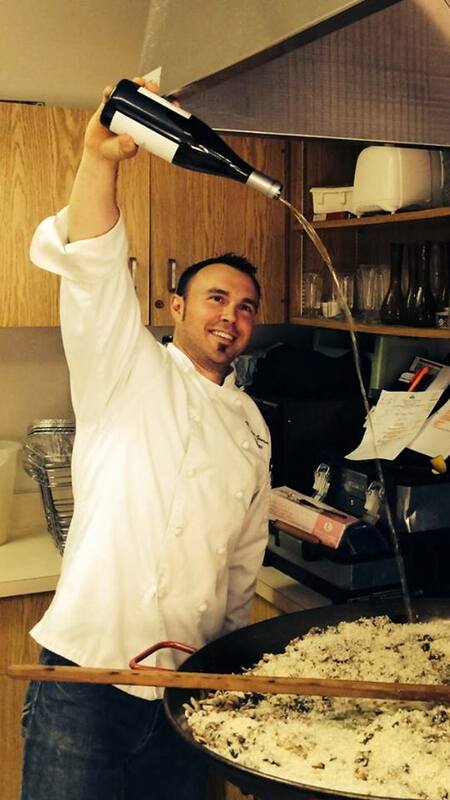 Niagara's own celebrity catering company, Niagara Gourmet and Chef David Paquet have been featured on an hour long episode of the Food Network series - "I Do, Let's Eat". Caroline Cellars Winery chooses Niagara Gourmet as its official onsite wedding caterer. Niagara Gourmet acquires its own commercial kitchen facility to enable it to continue to meet the demand for its catering services. 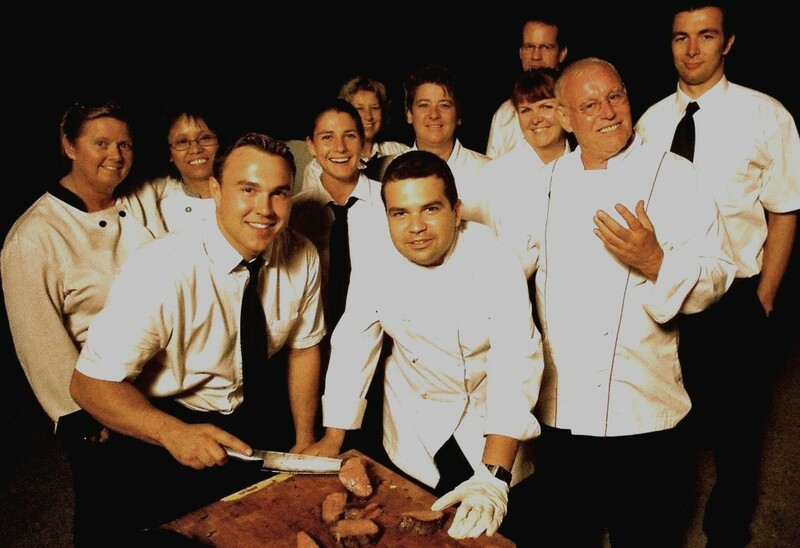 The official onsite caterer at an award winning Niagara winery, Niagara Gourmet serves up summer BBQs and weekend luncheons on the vineyard deck and grill.